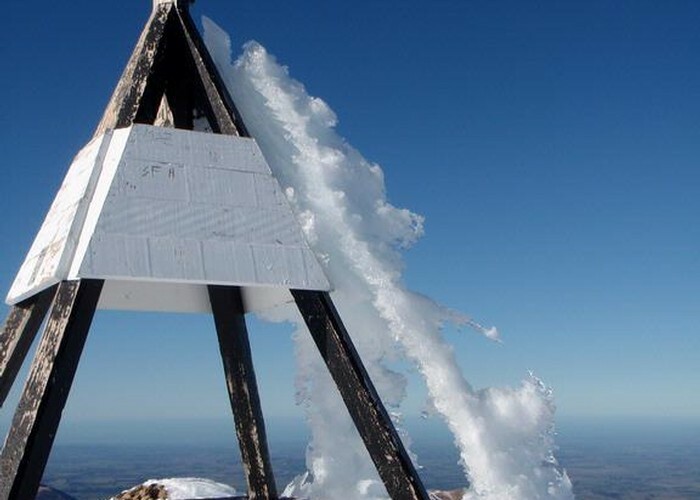 Interesting ice formation on the summit of Mt Oxford in winter 2009. Added 28 November 2009 by sam4724sam4724. No revisions.